The cleaning services company NCCS- Nooks & Crannies Cleaning Service in Joondalup offers a range of cleaning services that includes among other things, carpet cleaning in Joondalup, carpet steam cleaning in Joondalup and rug cleaning. And to take care of this, we have efficient rug cleaners, carpet steam cleaners and carpet cleaners on board. Coursing on these lines, as a professional cleaning service, we at NCCS felt that we should share a couple advantages of carpet steam cleaning, which most people don’t engage cleaners for, and maybe because they are not aware about its positives. 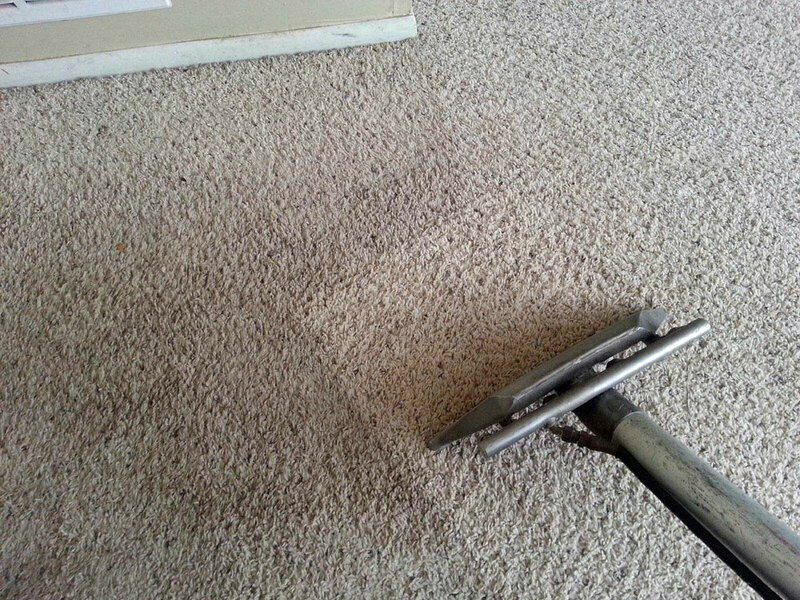 Steam cleaning is all about water being applied to the carpet at very high temperatures and it penetrates easily and helps clean the carpet perfectly. Deep steam cleaning does a world of wonder to stained, dirty and smelly carpets. It has the capacity to dredge out the dirt and stains from the carpet fibres and this way the carpet is clean and dirt-free. When regular rug cleaning and carpet cleaning is carried out by the carpet cleaners, then deep seated dirt and stains don’t come off with it. Only steam cleaning can ensure that the stains and dirt are completely off. To prevent allergies and allergic reactions, it is best to get steam cleaning undertaken at your Joondalup residence. This way, you can keep allergies at bay thanks to the clean and dust-free carpets. Ask any carpet cleaners or rug cleaners, everyone will say the same thing. They will vouch for the fact that steam cleaning is perfectly safe for carpets and it will not harm the carpets, instead, it will do a world of good for the carpets.